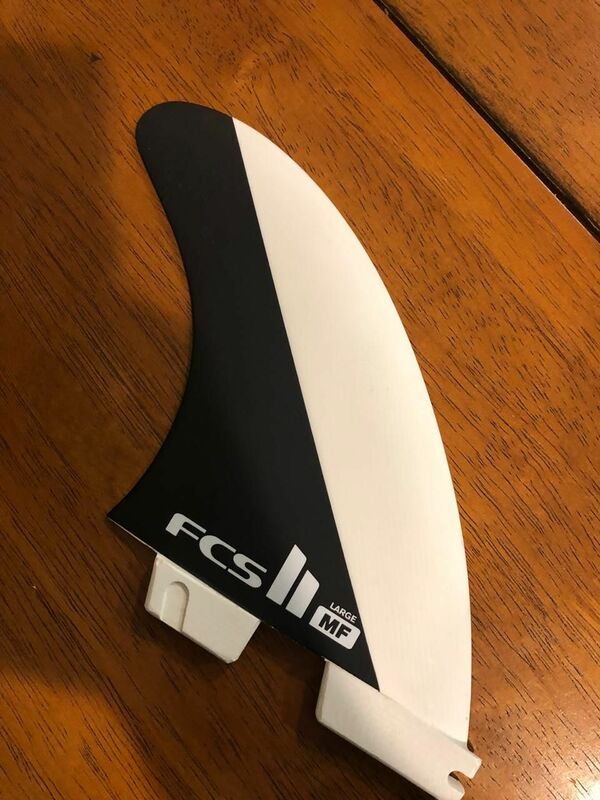 Replacement fins for FCS II Mick Fanning sets. 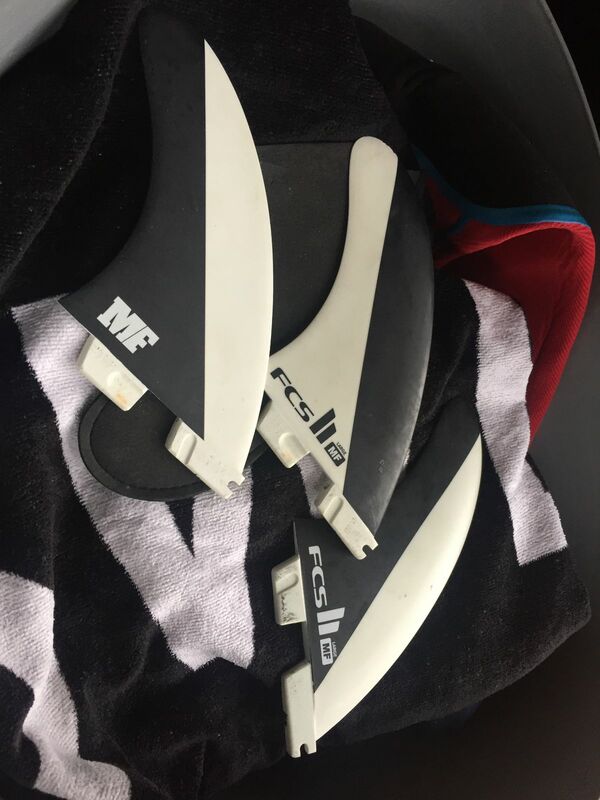 Replacement fins for FCS II Mick Fanning sets in Medium & Large. The product has great material. Love these fins . The drive and turning power to release is spot on. The fin is giving a pretty fast and stable feedback on the water. Especially great in smaller waves with slow sections.